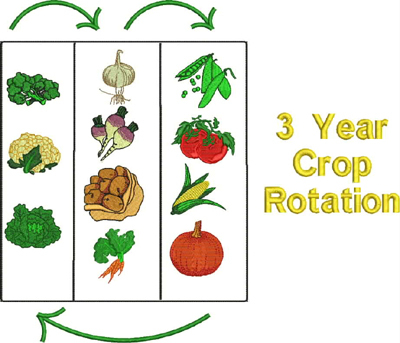 Crop Rotation is not always possible. .... it is not always practical in a small vegetable garden. 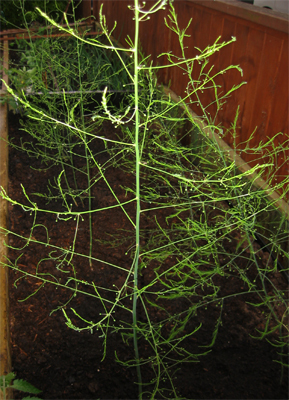 in a raised bed garden or a small vegetable garden. Our gardener's ideal site for growing vegetables makes no sense for this go around. 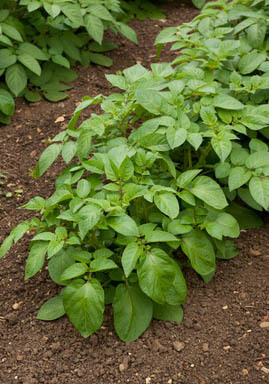 .... practical for us vegetables to take turns in each corner of the garden plot. 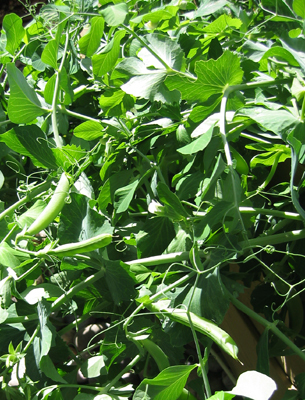 What is rotating crops ? ... In the new backyard garden the decision was made ... Crop rotation alternatives were on. was going be home to the same growing vegetables year after year. ... We vegetables were happy ! ... Alternative plans needed to be developed. .... for our small vegetable garden and raised bed gardens. he will be growing green manures and cover crops. Green Manure and Cover Crops ... What are they ? These are not crops eaten by people. The zillions of creatures in the underworld eat and process this organic matter. The nutrients produced is food for us vegetables. ... and helps prevent growing weeds. 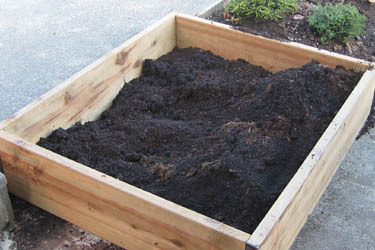 .... into the raised bed garden provide on the spot organic matter. 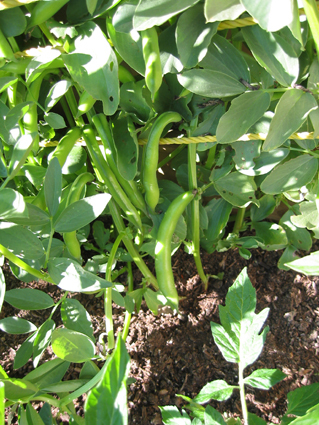 ... other choices include broad beans , alfalfa, clover and other legumes. ...The local garden supplies shop will know. Read and follow the package directions ... for our gardener's benefit. tamp seeded area pressing seeds into the soil. Water and mulch for moisture retention if needed. Dig in before the roots turn to sod and prior to the seeds setting. ... 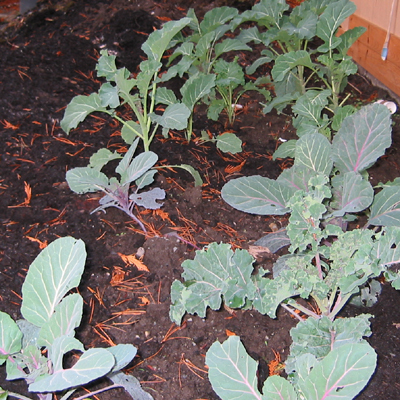 These crop rotation alternatives work in a small space garden. Rotate soil between beds .... this means work .... but it is only a small space ! ... alternatives to crop rotation in our Raised Bed Garden. 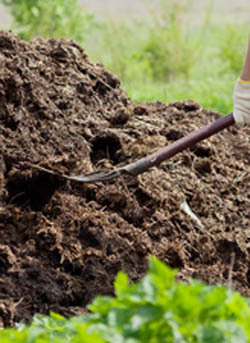 More articles about Building Garden Soil that may interest you.